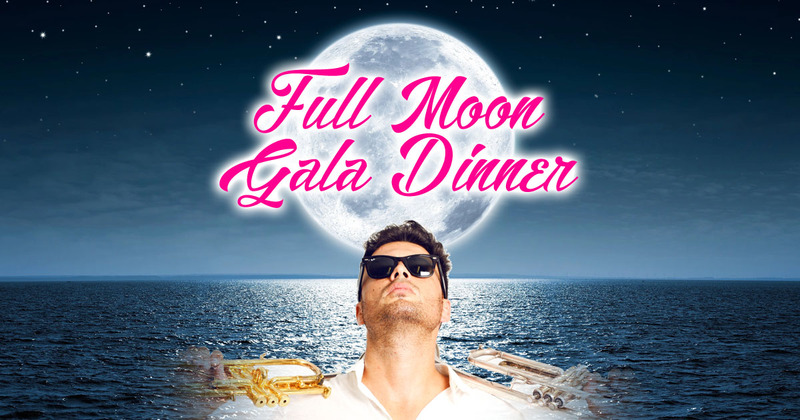 Full Moon Gala Dinners at El Oceano Beach Hotel & Restaurant, Costa del Sol, Spain. Spectacular evenings, as the full moon reflects on the calm Mediterranean Sea! There really is no better place to be! 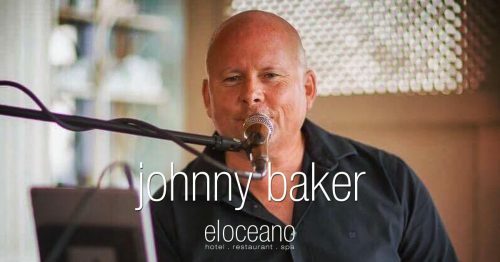 Always fantastic, live entertainment too! The full moon reflecting off the Mediterranean Sea is one of the most beautiful sights you’ll see on the Costa del Sol. The shimmering reflections on the waves with a warm sea breeze make the perfect dining experience. Choose to eat inside or outside on the terrace, El Oceano will guarantee you one of the best ‘seats in the house’ for the stunning full moon evenings! 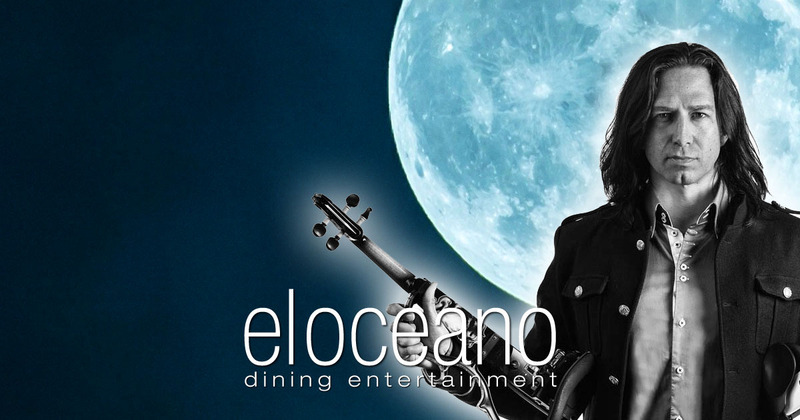 Each full moon evening, enjoy a superb 3-course El Oceano menu under the moonlit skies of the Costa del Sol. Prices are yet to be confirmed, but please don’t hesitate to ask! Saturday 18th May – Quike Navarro Confirmed. Amazing Performance from Quike (pronounced ‘kee-kay’) on Electric Violin! Monday 17th June – With the incredible Masquerade Duo Confirmed! Tuesday 16th July – Quike Navarro Confirmed, as above! Every Full Moon Gala Dinner is accompanied by fantastic, live entertainment! Exact acts to be confirmed closer to the various dates in 2019. 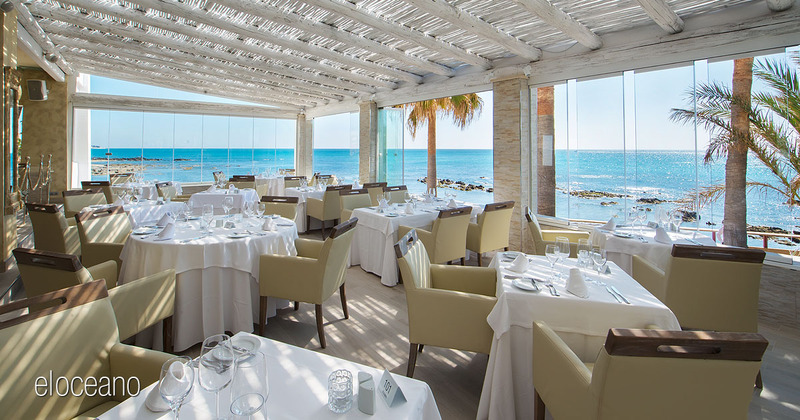 The finest dining experience between Marbella and La Cala de Mijas. 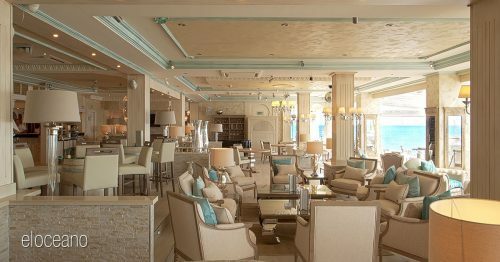 A wonderful redesign in 2016 has elevated the coast’s premier restaurant to a whole new level. El Oceano beachfront restaurant is like nowhere else. The bright and open space never feels cramped, with large windows directly overlooking the Mediterranean Sea. From some angle, you could almost be on the deck of a ship. Tasteful, elegant and charming, El Oceano Restaurant truly is unique. 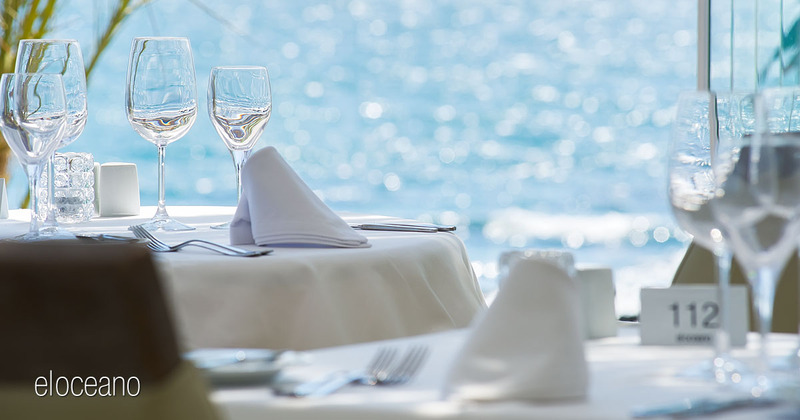 With almost panoramic sea views, El Oceano beachfront restaurant boast a menu will excite your senses with globally-inspired dishes celebrating flavours from the finest local and seasonal produce.